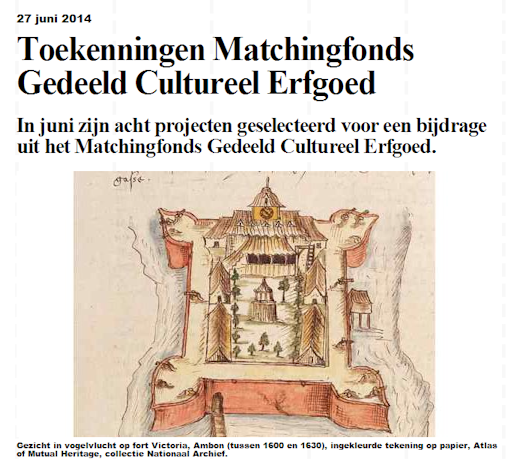 De project manager van het DASA project bij het ANRI, Dr. Hendrik E. Niemeijer, heeft een artikel gepubliceerd over het project in het Nederlandse tijdschrift voor Archivarissen: het 'Archievenblad' (zie: http://www.kvan.nl/publicaties/archievenblad.php). 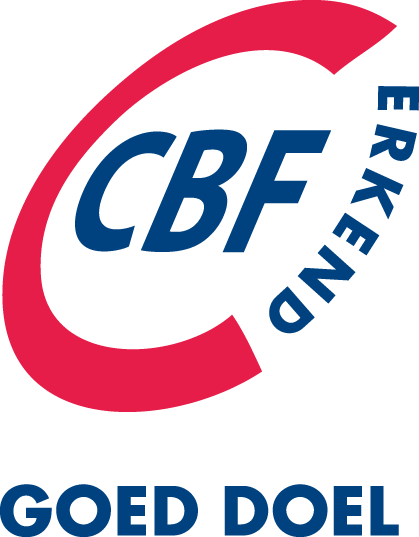 Deze speciale editie over internationale archiefprojecten met gedeeld cultureel erfgoed bevat artikelen over recente projecten en initiatieven van de 'Sailing Letters' tot het Archief van Formosa en de Sonttol Registers. 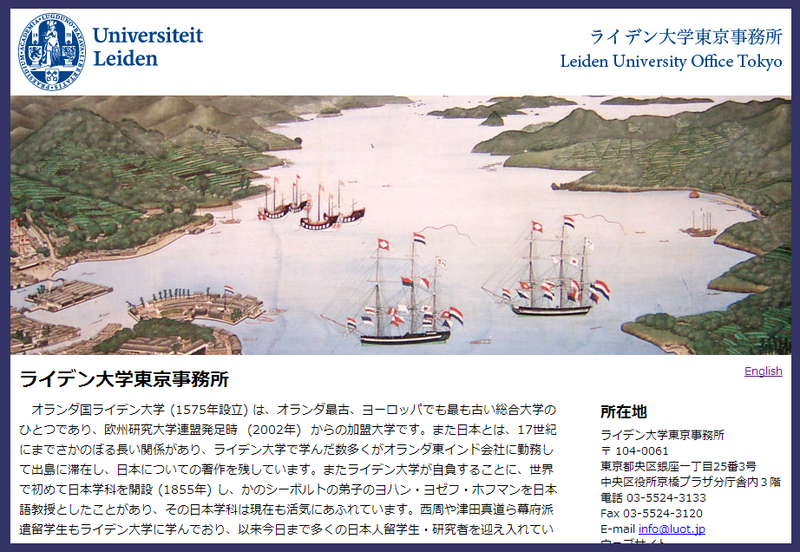 The Corts Foundation supports the Leiden University Office Tokyo (LUOT), where the Senshi Sosho project is conducted. The Tokyo Office has translators and editors to work on the current volume 3 about the Japanese invasion of the Dutch East Indies. The renewed website of LUOT is recently launched and will be developed further in future to publish results of the project. In late 2013 and the beginning of 2014 Maarten Manse, student at the Leiden University, and Hendrik Niemeijer, historian and project manager of the Corts Foundation, discovered more than 4300 transcribed and translated diplomatic letters in the VOC archives at ANRI, Jakarta Indonesia. 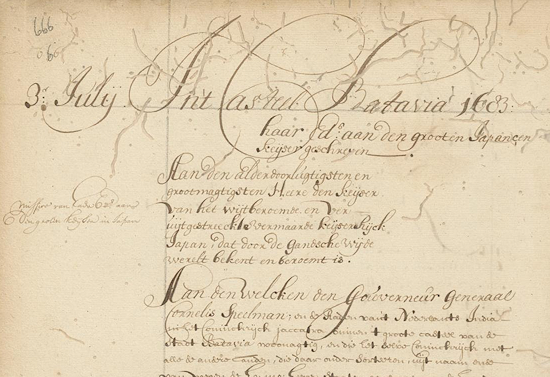 These letters are hidden in the handwritings of the Daily Journals of Batavia Castle. 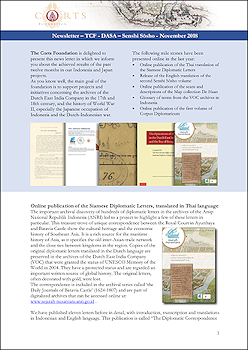 This discovery led to a project plan to publish and provide access to these letters to the public and to researchers of the Dutch and Indonesian history in particular. The letters were exchanged between the VOC's High Government in Batavia and sultans and rulers in the Indonesian Archipelago and other rulers in Southeast Asia (in particular Siam), between 1683 and 1743. 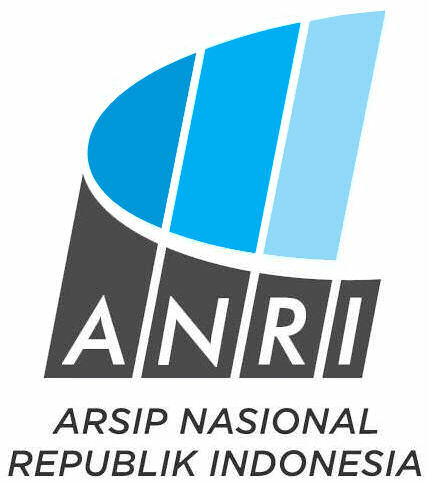 These unique letters are kept in the VOC archive in Arsip Nasional Republik Indonesia (ANRI) in Jakarta. Realization will take place on the Indonesian website Sejarah Nusantara (www.sejarah-nusantara.anri.go.id) with a searchable database of all identified letters, a geographical visualization of the reconstructed document flow between the over 200 different locations, and a few significant letters will be selected and published in the Harta Karun (Hidden Treasures) section of the website. 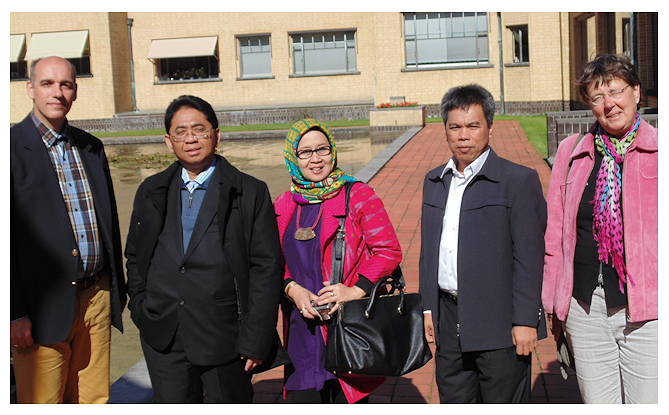 The director-general of ANRI Mr. Mustari Irawan visited the Netherlands shortly, accompanied by members of his staff. The board of The Corts Foundation invited mr. Mustari and staff for a museum visit and dinner in Den Haag and an informal meeting.